See this version of The Nutcracker for the last time before the unveiling of the new production in the 2019/20 season! 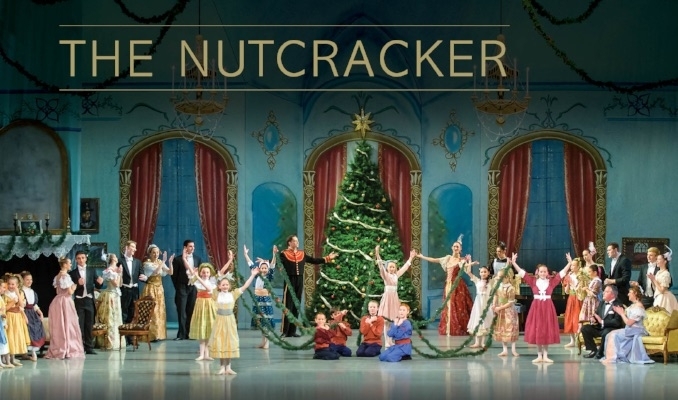 Ballet Idaho continues the beloved holiday tradition of the timeless family classic, The Nutcracker, returning with live music by the Boise Philharmonic. Join us as we celebrate the season in glittering fashion – a joyful and elegant holiday party for the children, magical and playful mice, and the Nutcracker doll’s transformation into the handsome prince, who guides Clara through a beautiful swirling snow scene to the land of the Sugar Plum Fairy. Over 100 children from the Ballet Idaho Academy will grace the stage with our professional company members for a larger than life, not to be missed production.